It leads to a bigger market. Next to Chinese and English, Spanish is the third most spoken language. Spanish-speaking nations such as Brazil and Argentina, are among the richest in the world, with a growing middle class. Using Spanish translation in your website is as good as including 37 million people with a lot of disposable income in your target market. A few South American countries are heavily reliant on imports, and being considered as “developing” countries, it is easy to introduce new businesses or products and services that they have not before experienced or known of. More businesses leads to more profits. It’s as good as an employee bonus. Practically half of the United States is made up of Spanish-speaking people. Hispanic people make up a large majority of the American company workforce. 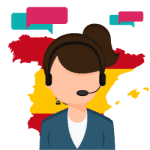 Having their native tongue included in the company website by including Spanish translation will make them feel that they are essential to the company. Happier employees perform better, leading to greater profits. Using translation services can help facilitate the establishment of subsidiaries in Spanish-speaking South America. Considering the proximity of the United States to South America where skilful labour can be had inexpensively due to the lower cost of living, where real estate is cheap for manufacturing and agriculture and where resources, especially oil and mineral resources, can be easily acquired and products transported and sold, these mean lower overhead and freight costs for your company which equals bigger profits. Lower cost of living in these countries can also mean a lower travel budget if your company needs to send over some executives or personnel. Greater savings equals greater profits. To do business in South America, you must remember that South American people value friendships. Learning Spanish and having Spanish translation on your website is a step in the right direction. Spanish translation for American businesses is not an option. It’s a necessity. Spanish is the official language of twenty nations and a first or second language of more than half a billion people the globe over. It is the second most-spoken language in the world today. Spanish is used in 44 nations and is the native language to over 38 million people in Spain itself; though, to put its global reach into context, there are numerous Spanish speakers in Mexico, Argentina, Colombia, and the United States than there are in Spain. Across the globe, there are approx. 400 million Spanish speakers. 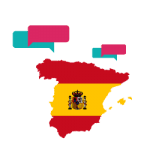 Not only is the Spanish-speaking society a robust one, but it is growing exponentially, making Spanish a highly popular language for businesses into which you will want to translate your documents. Due to the growing demand of the Spanish language, businesses look for quality Spanish translation services. 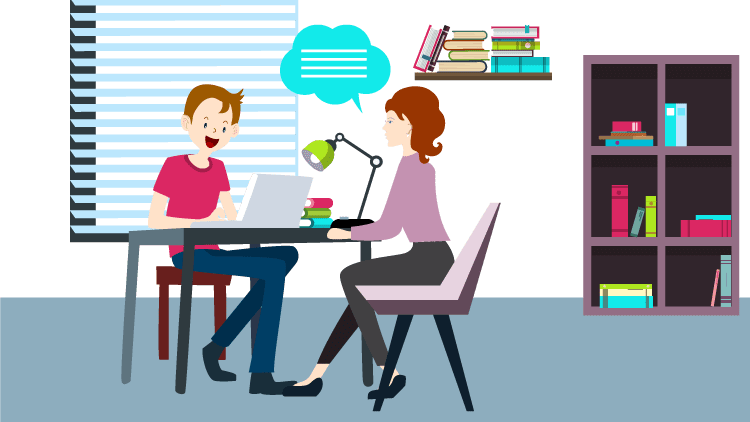 Regardless of whether you’re involved in Spanish translation for business purposes, political purposes, or socio-economic purposes, it is always a solid choice. It’s time for small businesses to think big and use Spanish translations to reach the Spanish people all around the world. The significance of Spanish can be witnessed by the fact that it is one of the most commonly spoken language in the world. Though it may seem farfetched but small businesses too, can reach a larger audience by building stronger communication. More than one third of the US population alone, are Spanish speaking people. Moreover, Latin American countries such as Brazil, Bolivia, Chile, Ecuador, Porto Rico, Mexico and many other have Spanish as their official language. Besides, the only thing today’s businesses need to survive and grow is a strong communication tool online. And websites with different translated versions can really help create the impact that can go a long way. If you are a startup or looking to turn your small business into a big one, here’s your chance. Choose USA Translate for Spanish translations and leave all your worries behind.